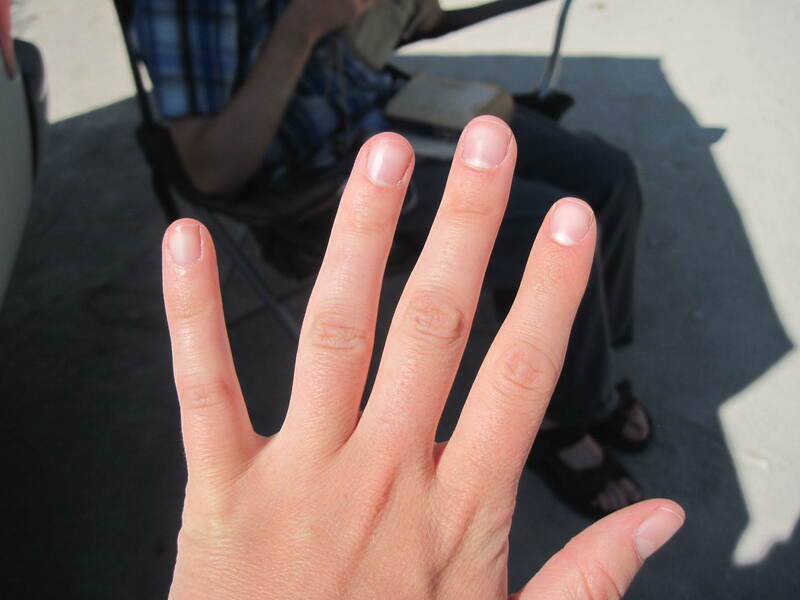 Small Comfort 1: Clean fingernails! As you can imagine, camping for 25 days is sandy, dusty, desert-y climates can make you dirty! There was almost nothing better than those first few (unfortunately, very few) minutes after a shower when the fingernails were clean!